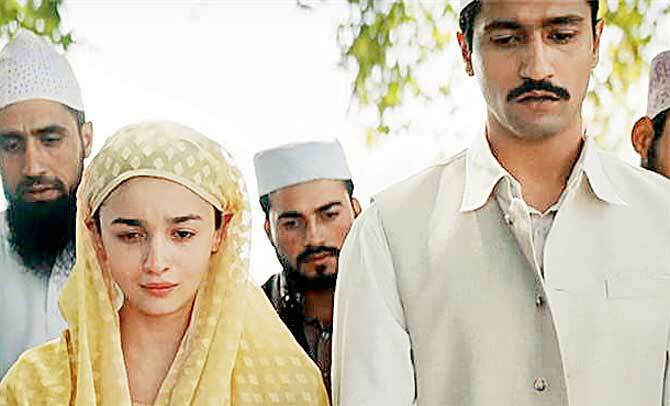 Mumbai: A quick Google search will tell you that Calling Sehmat, the source material of Alia Bhatt starrer Raazi, is available for pre-order now. The book was taken off shelves a few years after it released in 2008, at the behest of writer Harinder Sikka, who felt that his story was meant for a big screen experience. "I bought the rights back from the publisher and reworked the narrative and grammar. Now, the book is being republished by Penguin," says Sikka of his creation, that took him eight years and two trips to Pakistan. "This was no easy feat. I could have been in jail had I been caught. This is a story that must be told. Kashmiris aren't terrorists as how the world perceives them because of a few misguided people. They are loving and warm; the kind who will go hungry to ensure there's food on your plate," he points out. The book's genesis can be traced back to 1999 when he was covering the Kargil war as an embedded journalist and heard about Sehmat. His story, inspired by the bravado of a young Kashmiri girl who was sent as a spy to Pakistan, caught the fancy of many a filmmaker. Sikka recalls how Shah Rukh Khan's company was the first production house to show interest. "In 2009, Samar Khan [filmmaker] came to seek the rights for a movie adaptation. It was for Red Chillies Entertainment. I didn't know it was SRK's company. But Samar objected to my demand of Rs 2 crore for the rights. He also wanted to change the storyline, which I wasn't okay with. It was then that Samar made a distasteful statement -- 'In Bollywood, we can always make a film and give you a credit in the end.' I was so hurt that I wrote a letter to SRK and he was gracious enough to ensure that Samar Khan sent an apology within 10 days." Sikka, who has produced Nanak Shah Fakir, then found a pillar of support in Akshay Kumar. "I met Akshay Kumar during the screenings of Nanak Shah Fakir and wanted to rope him [as a producer]. It was he who invited Meghna Gulzar for a meeting about this book at his home. Instinctively, I knew that I had found my film's director." Call it a twist of fate but Sikka's first choice for director was Gulzar, who had turned the offer down in 2010, saying he was devotedly working on children's stories. Though Kumar couldn't be part of the film, Sikka maintains that he has been "a constant emotional support". Akshay and he couldn't work out the film because NSF's release pushed Sikka into bankruptcy. "I did not want Akshay's money, though he was more than gracious. Akshay had to give his dates to another film but remained a constant support for me emotionally. After Akshay pulled out, Pretti Sahni (Jungle Pictures) called me to tell that she was tracking the book." Initially, it was a rough ride with producers Junglee Pictures, where Sikka even considered pulling out of the movie. "They weren't happy with the conditions I was putting. They felt that the money I was quoting was exorbitant. Little did they know that I had promised whatever money I make from the book and the movie, will go for charity. The book was too strong and the story too good to be missed out. I was clear that Alia Bhatt had to play the lead and Meghna would be the director. 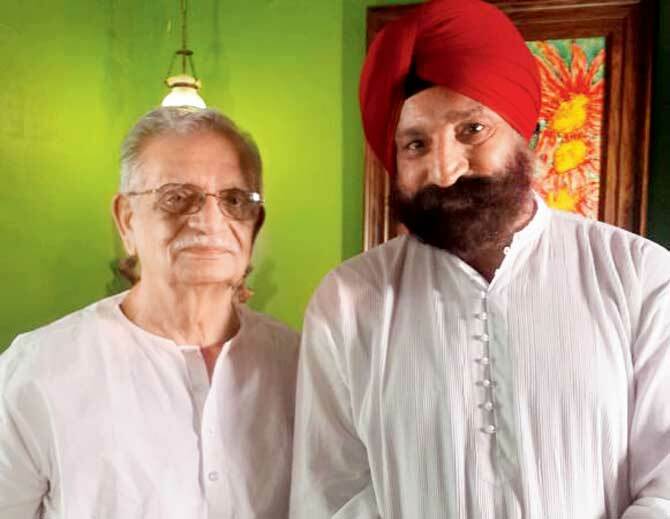 At one point, Gulzar saab told me it was time I let go of the material. But eventually, the producers kept each of these promises." Sikka adds that he donated his fee towards charity. Ask him why he was adamant about Bhatt and he says it was Sehmat's suggestion -- one that he would've honoured at any cost. "Sehmat's way of saying yes or no was through silence. When I suggested that Alia play her, she said a silent yes. She wanted Alia to play her," says Sikka, adding, " Meghna made me meet Alia at Dharma's office in Mumbai. Only I could have told her what Sehmat was all about. It was a long delightful meeting. To her credit, Alia is sharp and caught everything. It's a life-changing role and she delved into it without qualms. I saw that my book was being respected. 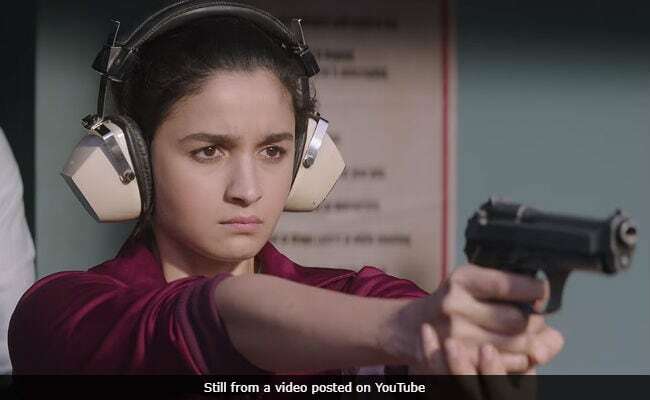 When the film was nearly done, Alia Bhatt asked me if she had lived up to my expectation of Sehmat's part." Finally, question him on Sehmat's whereabouts and Sikka says, "Like an angel, she went to sleep one day and didn't wake up. She was gone. She had visited Film City where the film was being shot. I was keen that she meet Alia and Meghna, but she didn't let me tell them that she was waiting outside the set. She'll live through Alia and Meghna for years to come."